If you are looking for a deal on a smartphone and don’t need the latest and greatest – check this out. 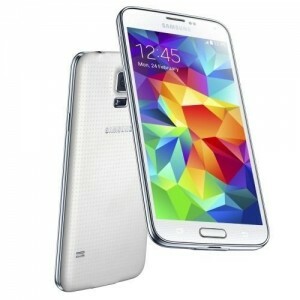 For just $159.99 (yup, no additional payments), you can get the Samsung Galaxy S5, fully unlocked and ready for all GSM networks and their prepaid variants. You will be able to use this mobile phone on AT&T, T-Mobile and the prepaid companies which use their networks, everyone from Straight Talk, Cricket Wireless, GoPhone and more! What do you get for $159.99? You can get the phone in black and white and comes with a 90 day warranty. What do you think? Personally, this is a great phone for $159.99. Alternatively, you can also get something new, like the Honor 5X for $199.99. 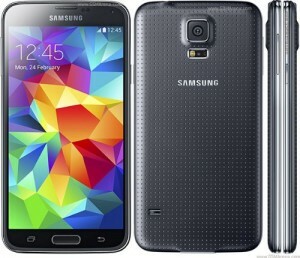 Get the Galaxy S5 for $159.99 in Black! 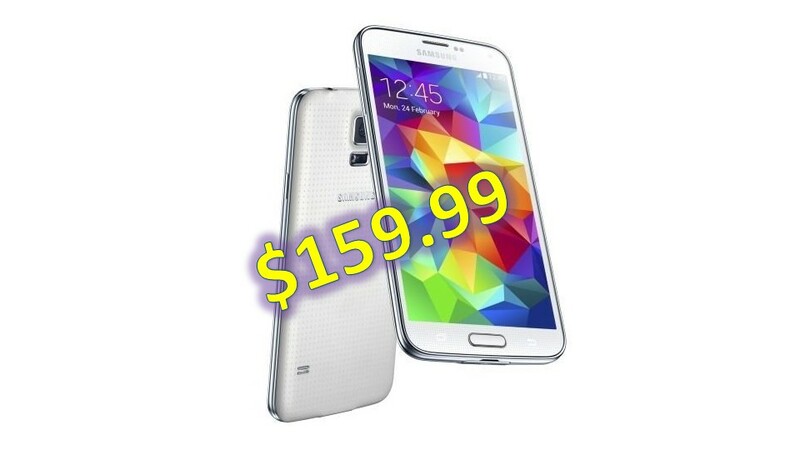 Get the Galaxy S5 for $159.99 in White! If you’re using the link below – price will show up at checkout!